FAQ: Is Herbal Medicine Safe To Take With Other Medication? 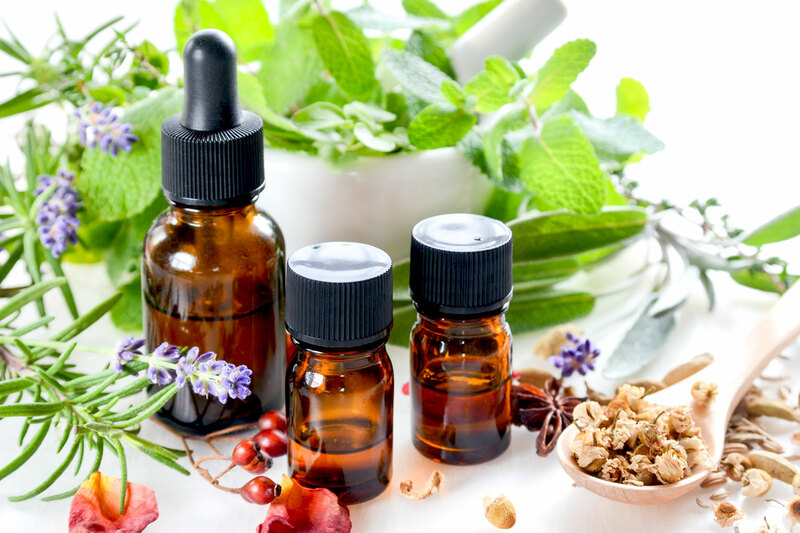 While herbal medicine is considered safe, herbs are contraindicated with certain drugs, as they may possibly reduce the efficacy of the drug or clear it out of the system. A qualified herbalist would be able to advice you on the right blend taking into consideration your own situation and needs. Self-prescribing can be potentially very reckless. They may cause problems if you're taking other medicines.They could result in reduced or enhanced effects of the medicine(s), including potential side effects. Not all herbal medicines are regulated. Remedies specially prepared for individuals don't need a licence and those manufactured outside the UK may not be subject to regulation. Certain groups of people should be particularly wary of taking herbal medicines (see below).